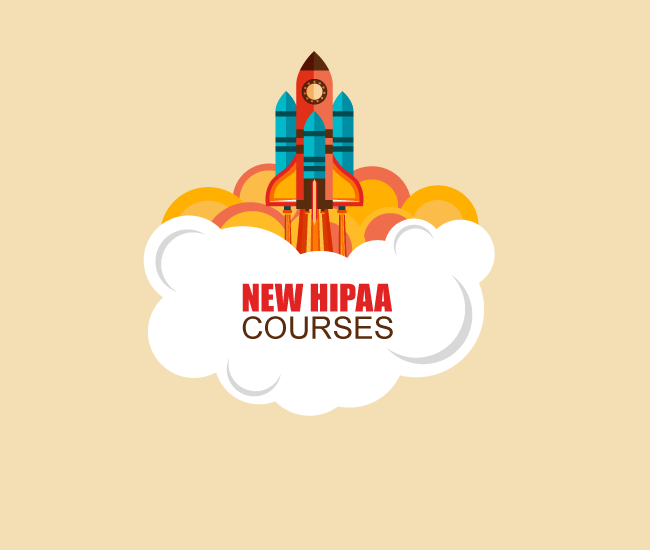 ProHIPAA is very excited to introduce two new HIPAA training courses to protect your Legacy. We have created two new ProHIPAA training courses with real life scenarios and new content. And for the first time we have a ProHIPAA training course for Leaders. This HIPAA Training course will equip you to understand the basics of HIPAA Compliance laws. Through real-life scenarios, we will explore how to properly handle physical and electronic Personal Health Information (PHI). You will gain a solid understanding of HIPAA and the importance of protecting your patients. This HIPAA Training course is designed for professionals responsible for data privacy & compliance. You will learn why PHI is so valuable to cyber-criminals and outline your responsibilities in the event of a data breach. You’ll gain insight on how to protect your patients and the legacy of your business. Not only are we expanding our training we are also adding additional services . We now offer a 30 minute complementary Risk Review. During these reviews you will talk to a compliance expert and review your compliance risk. Schedule your complimentary Risk review Today! Having a Compliance guide instead of a coach helps YOU Win with HIPAA compliance and data security. You need someone to take you thru the journey so you know your level of risk and what you need to do in order to meet the government requirements.